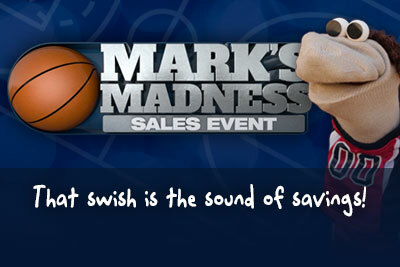 Getting a BMW is easier than ever at Peterson BMW of Boise MARK’S MADNESS SALES EVENT. We offer a wide variety of BMW lease specials to help you get into the BMW vehicle of your dreams. 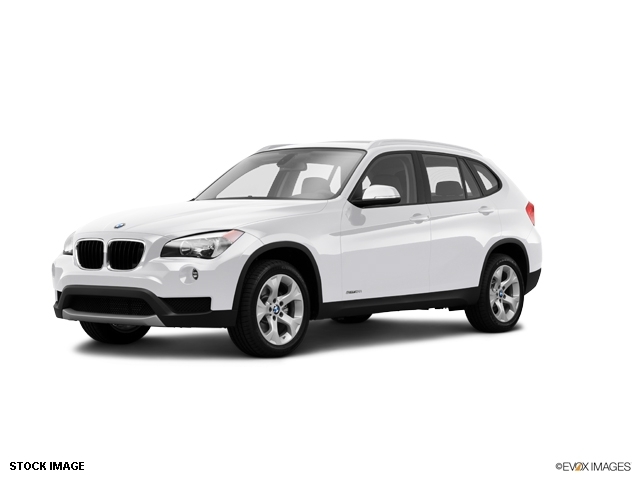 View our promotions below, or contact this Boise, Idaho BMW dealer for more information at 888-295-8415. 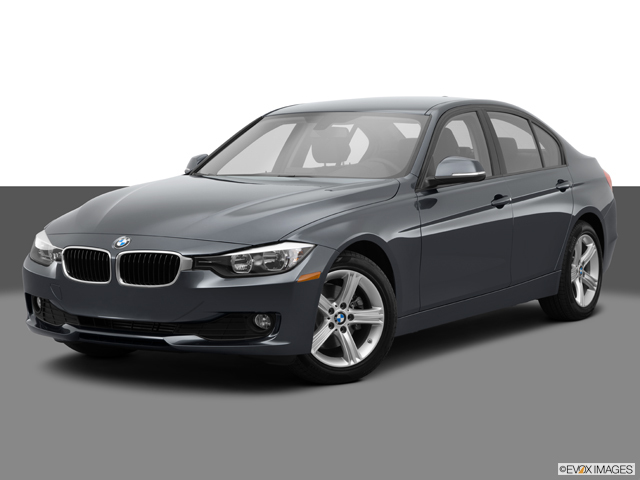 * Discounts: $3,000 discount from Peterson BMW of Boise or a 3yr lease, 10k miles per year. Prices after all rebates and incentives from Peterson BMW of Boise. Price plus tax, title and dealer doc fee of $299. Lease special on approved credit through BMW Financial Services. Offer is good on stock #B661121. Subject to prior sale. See dealer for details. Sale ends 4/5/14. In stock vehicles only. Price plus tax, title and dealer doc fee of $299. All prices are subject to prior sale. Dealer not responsible for errors or omissions, artwork for illustration only. Offer expires 04/05/2014.